A non-profit formed in 1976 to restore and preserve historic landmarks in the Short Hill region. 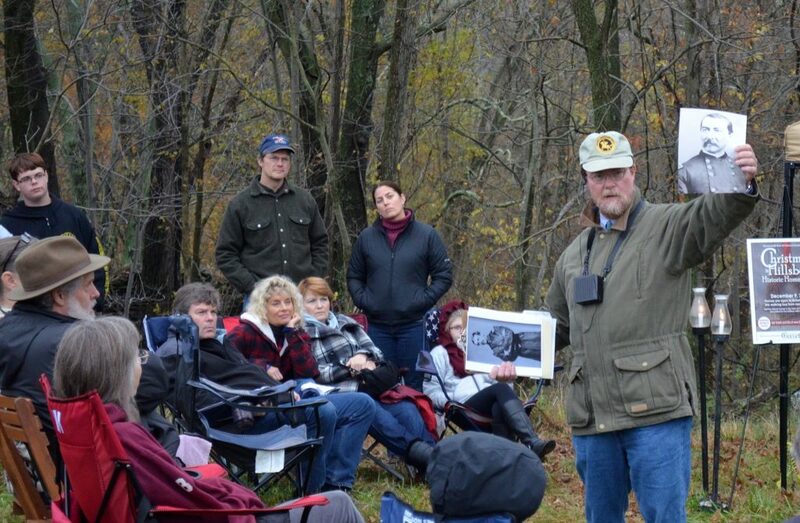 See photos of events and activities the Short Hill Historical Society has hosted during our 42-year history! 2017 – Our Year in Review! Read about our accomplishments in 2017! See photos from the December 9, 2017 Christmas in Hillsboro Historic Homes Tour! This wonderful historic homes tour is a signature event of the Short Hill Historical Society, and one of our non-profit’s biggest fundraisers. See a collection of photos of homes decorated for past house tours. 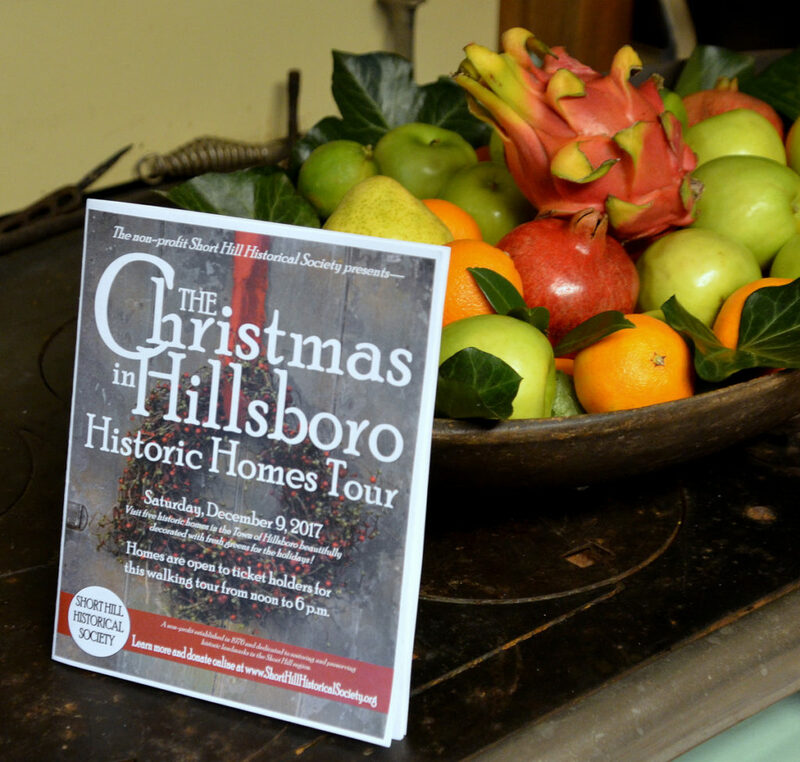 The 2017 Christmas in Hillsboro Historic Homes Tour will be December 9. Look for more information on our Events page. 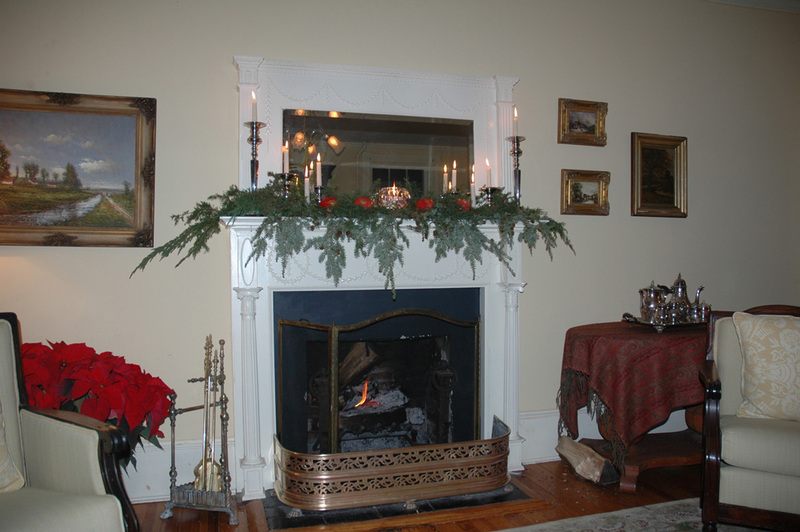 To make decorations using fresh greens for the homes that are on the Christmas in Hillsboro Historic Homes Tour, the Short Hill Historical Society hosts a Greens Workshop. The decorating chairs for each home show you how to make the decorations. It is a lot of fun and a great way to get involved…plus you’ll learn how to make decorations for your own home too! See photos from past Greens Workshops. Volunteers gathered to make decorations for the Christmas in Hillsboro Historic Homes tour at the Greens Workshop hosted by the Short Hill Historical Society. The Short Hill Historical Society started the Independence Day Celebration at the Old Stone School more than 30 years ago and kept it going through donations until 2016. In 2016, our non-profit was joined by the Greater Hillsboro Business Alliance and the Town of Hillsboro to put on the celebration, and starting in 2017, the Town of Hillsboro will carry on the tradition. 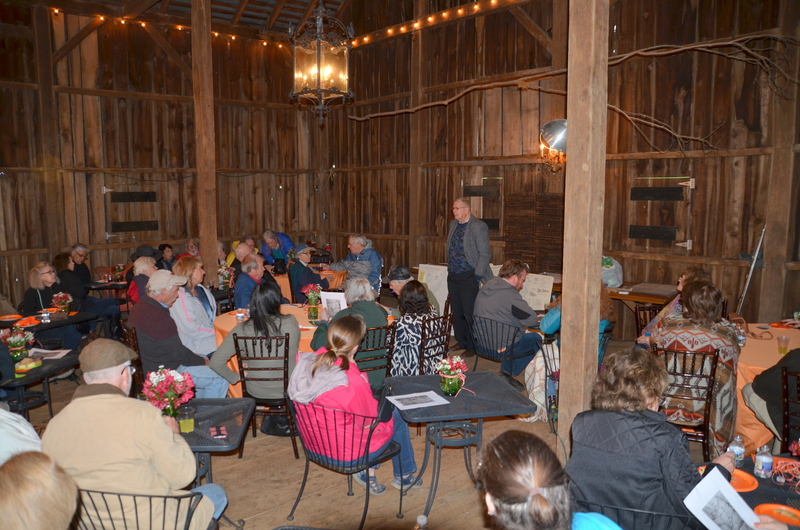 See photos of this wonderful celebration hosted by the Short Hill Historical Society throughout the years. Photos from Independence Day Celebrations at the Old Stone School hosted by the Short Hill Historical Society. To help raise money for our non-profit and give talented artisans in our region a place to showcase their wares, the Short Hill Historical Society hosted an annual holiday craft and several spring art and garden shows through 2016. These were held at the Old Stone School, and the Town of Hillsboro plans to continue these wonderful events. See photos from the Short Hill Historical Society’s craft fairs. A variety of talented artisans featuring their wares at the annual Holiday Craft Fair hosted by the Short Hill Historical Society through 2016. On the afternoon of May 27, 2008, an accidental kitchen fire caused significant damage to the Old Stone School, circa 1874. Volunteers from the Short Hill Historical Society worked tirelessly to manage the restoration process after the fire, working closely with local contractor Zurschmeide Contracting. Within months, the building was restored and the annual Independence Day Celebration hosted by the Short Hill Historical Society was able to go on. See photos from the day of the fire through the restoration process. Photos of the fire and damage from the fire at the Old Stone School for which the Short Hill Historical Society managed the restoration work in 2008.